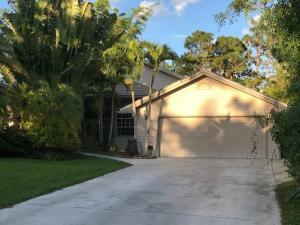 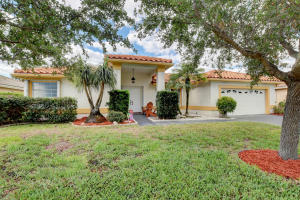 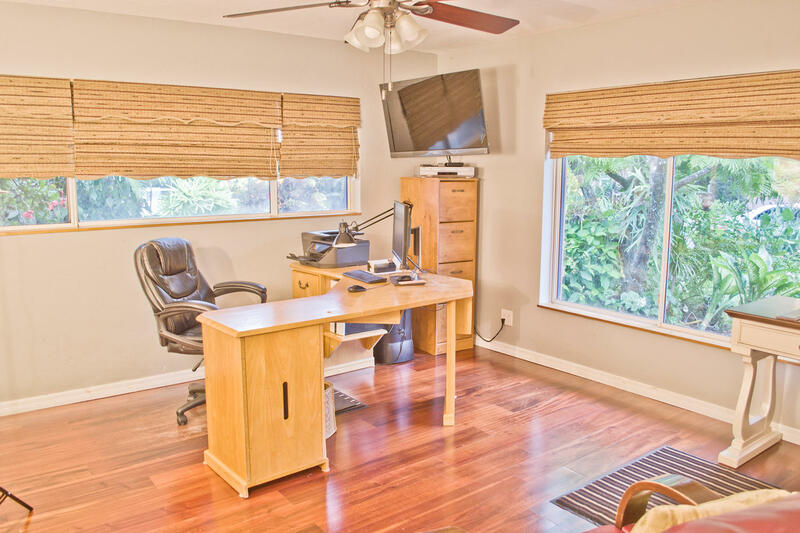 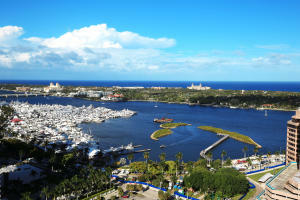 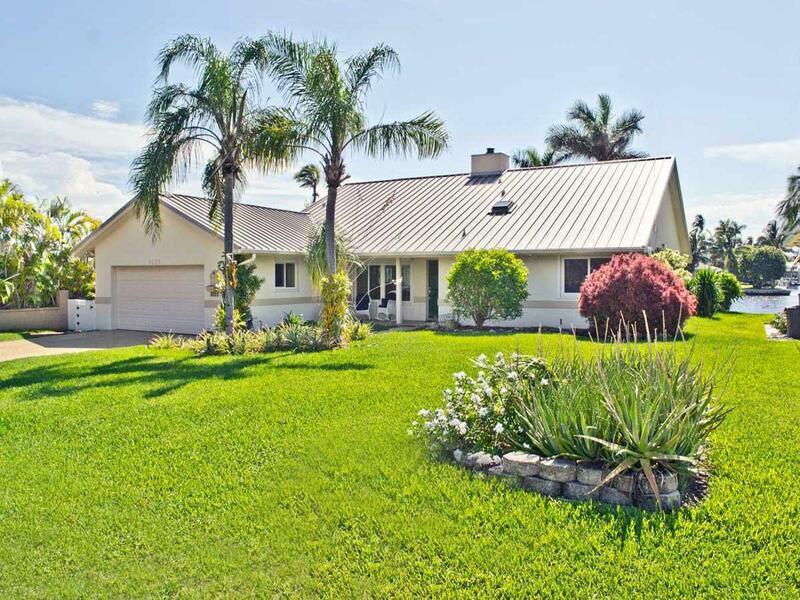 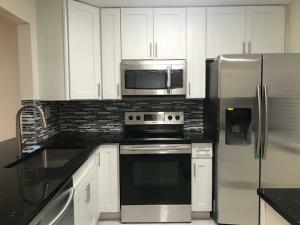 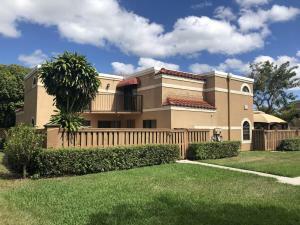 Browse the newly listed Florida homes for sale below or choose your own property search results on the right. 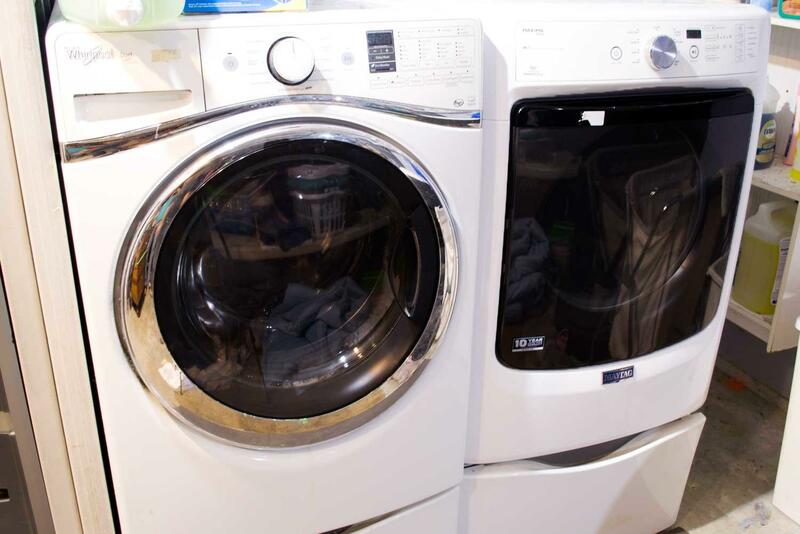 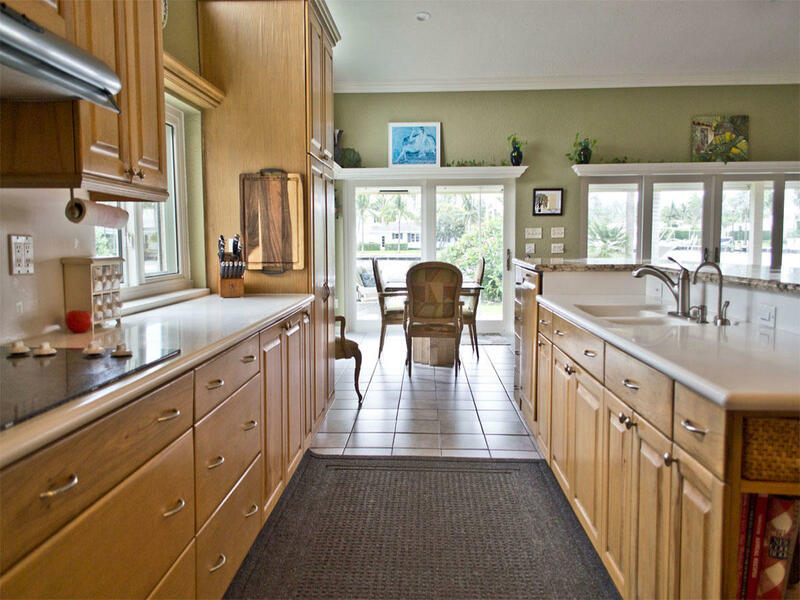 For more information or answers to your questions call Robert MacKinnon, REALTOR® 1-888-248-4375. 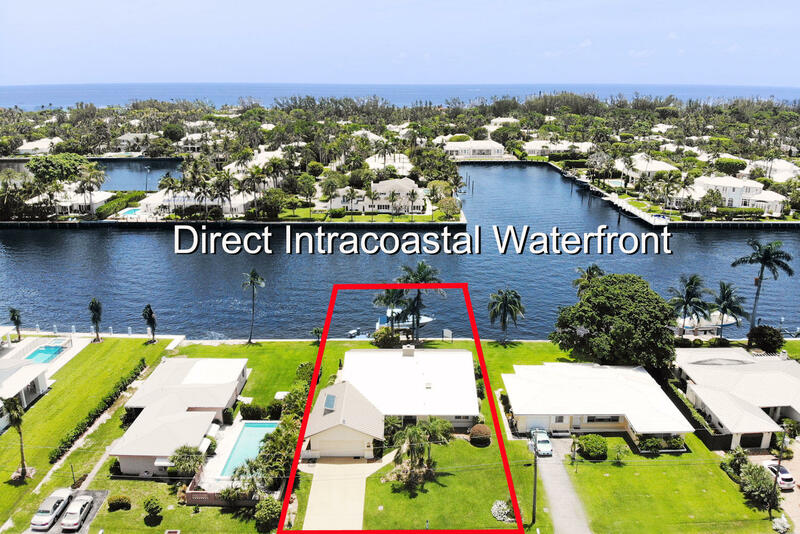 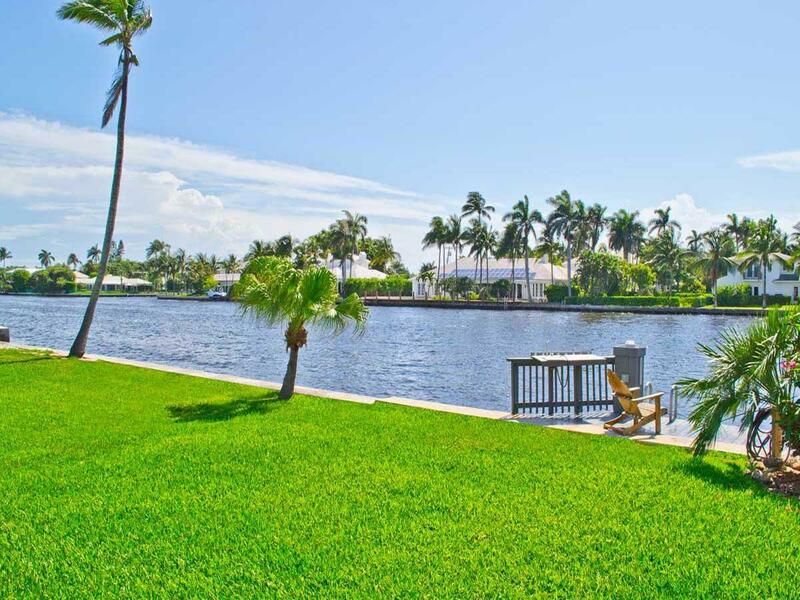 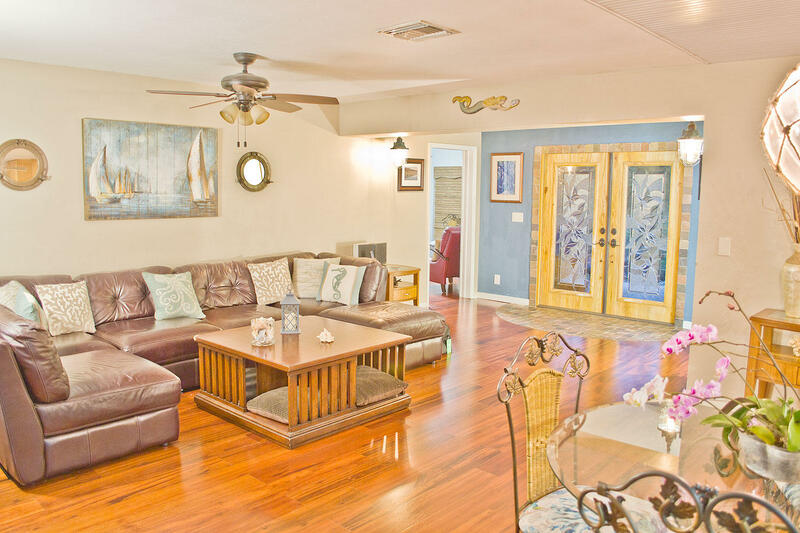 DIRECT INTRACOASTAL WATERFRONT - fish right off your own private dock as you watch the passing boats, manatees & amazing water views. 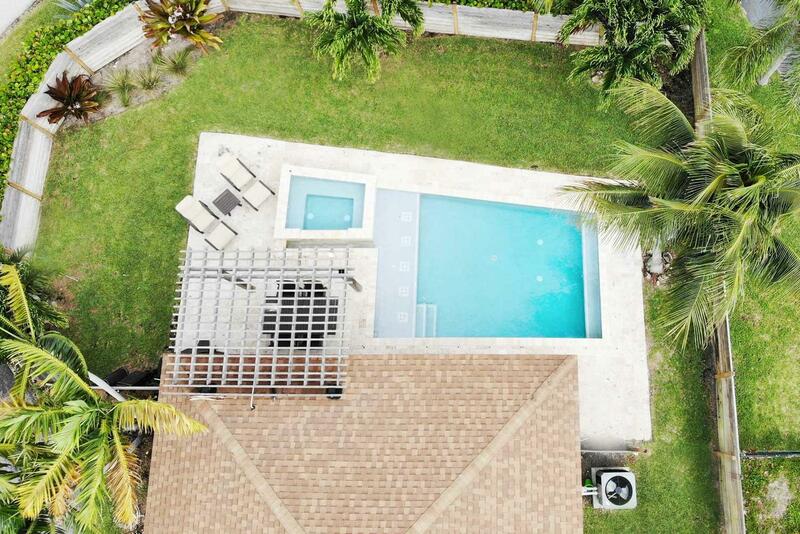 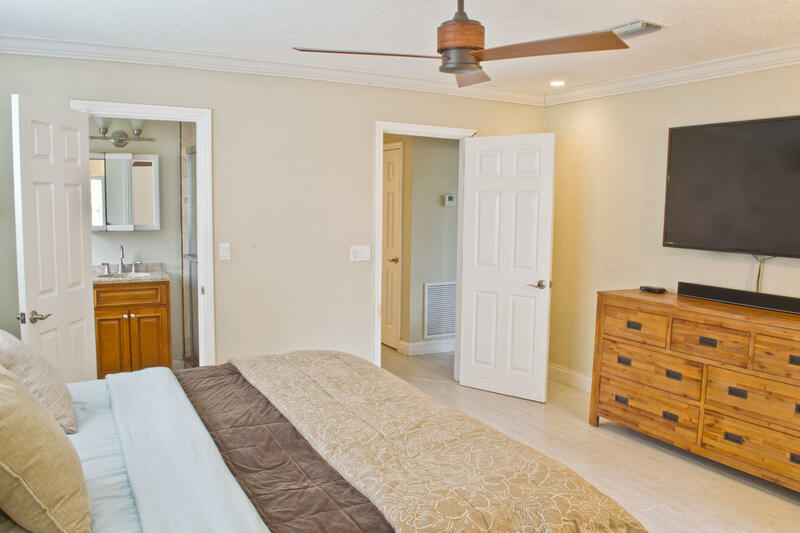 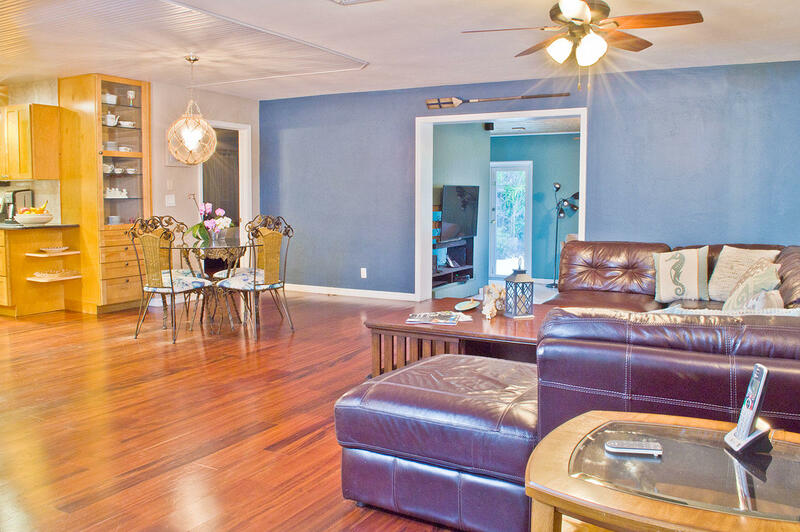 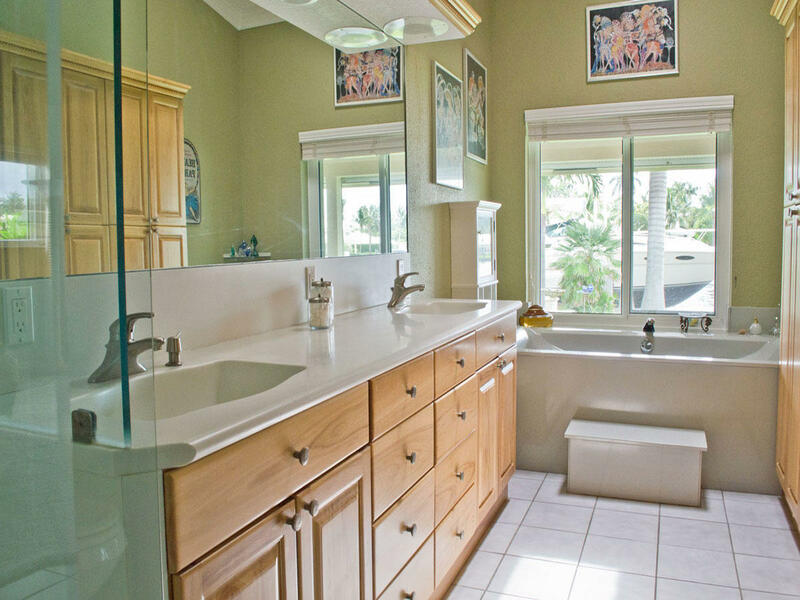 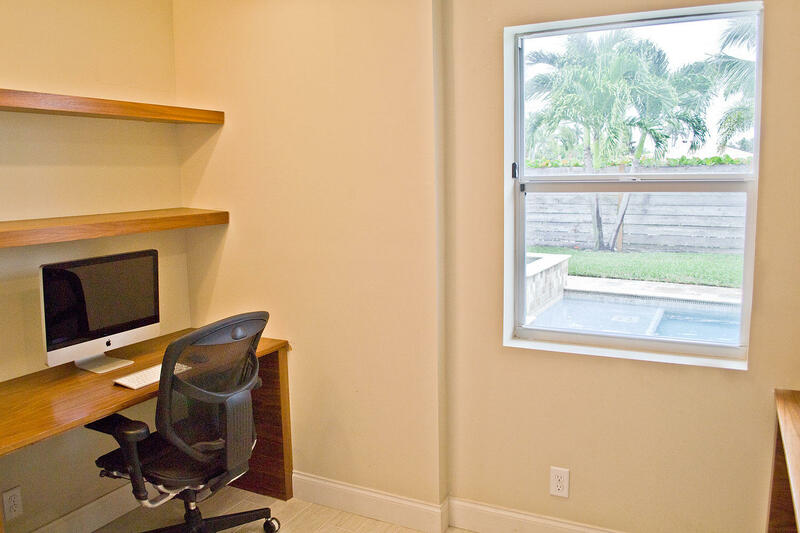 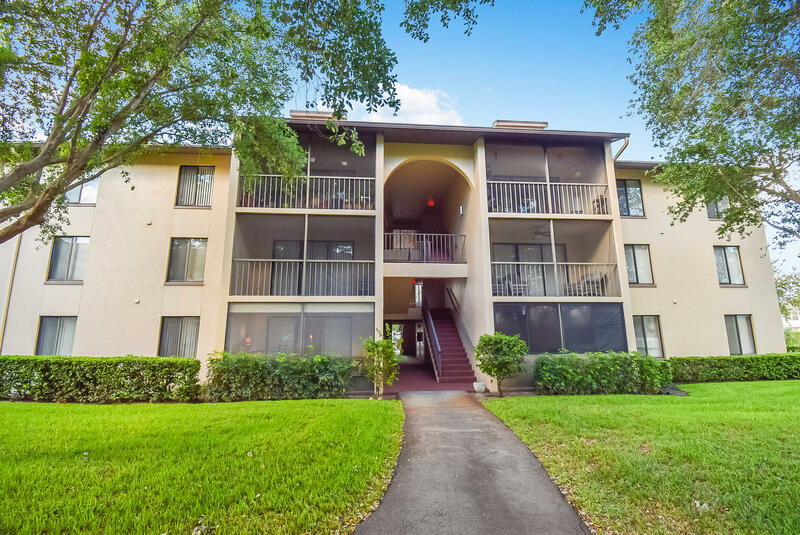 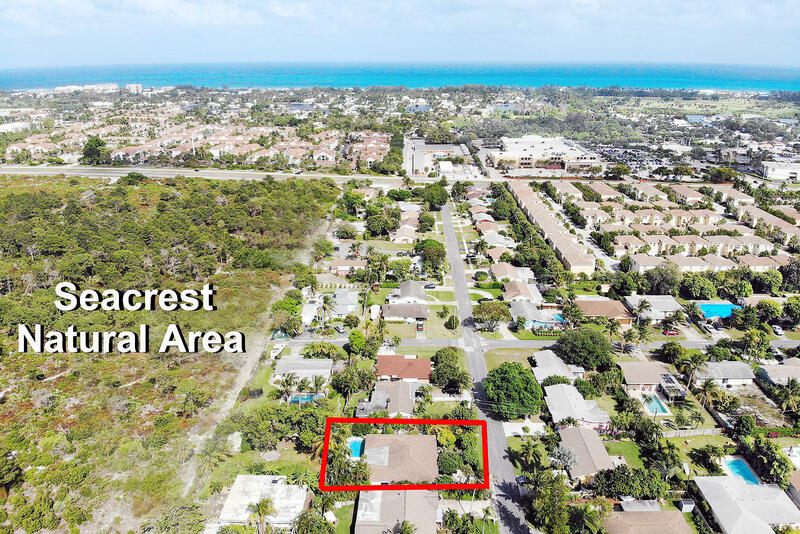 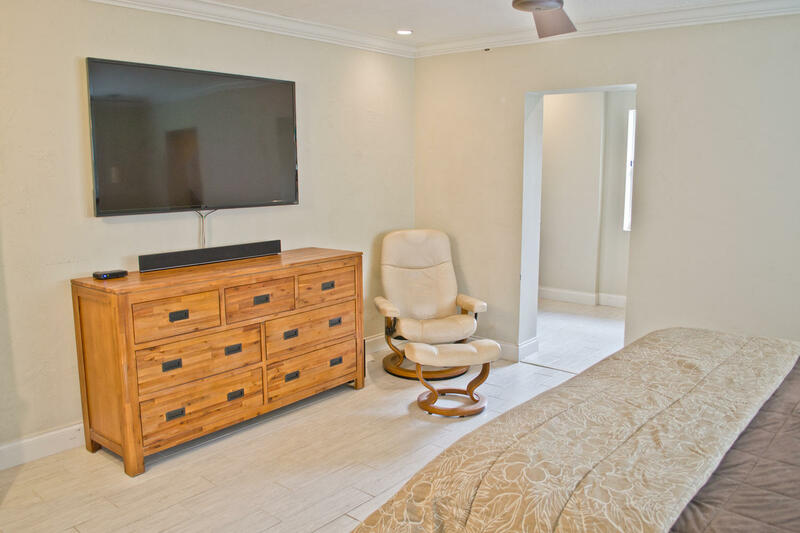 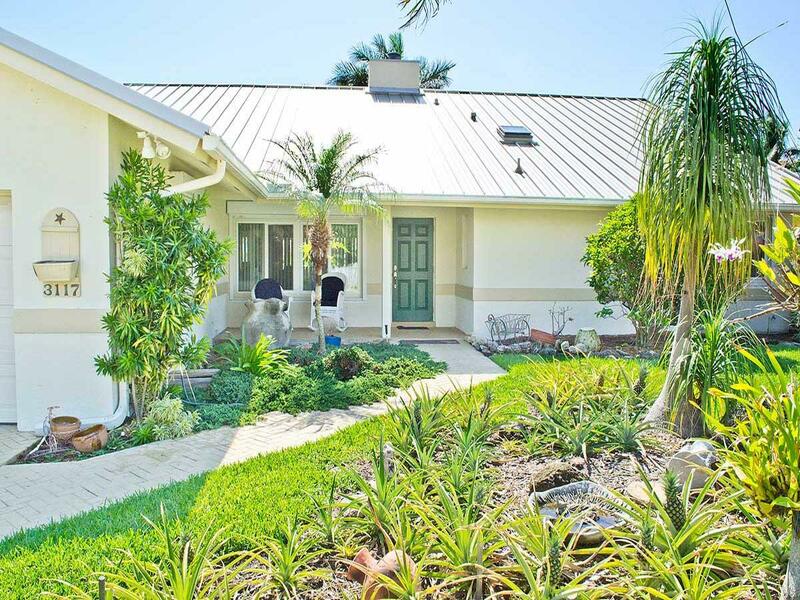 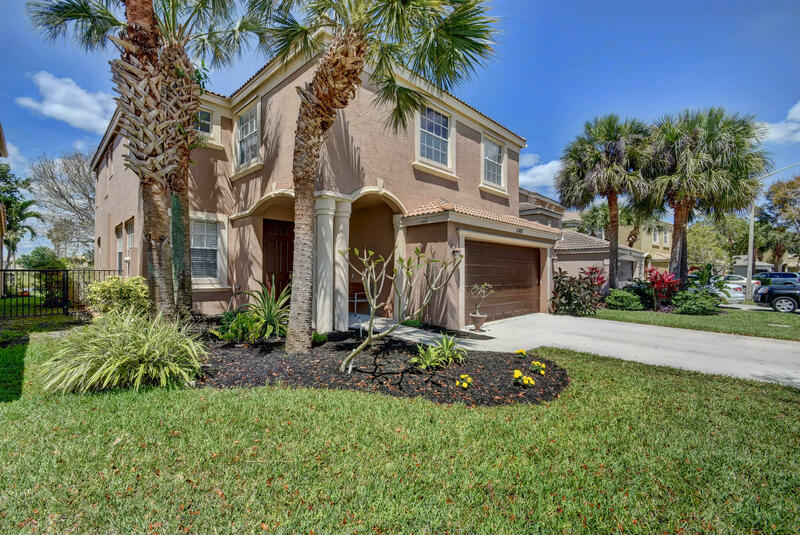 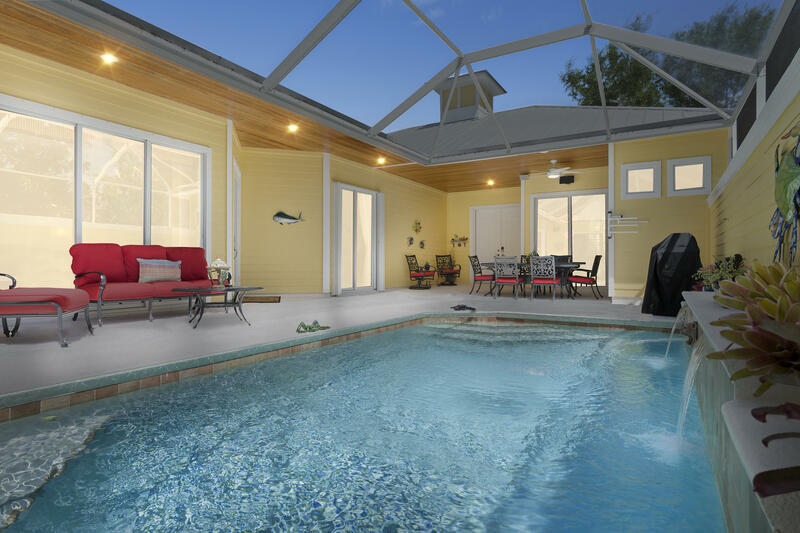 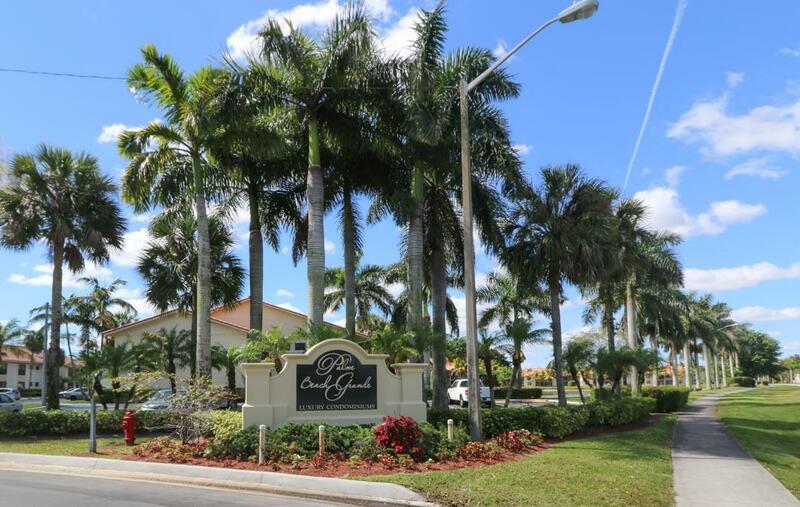 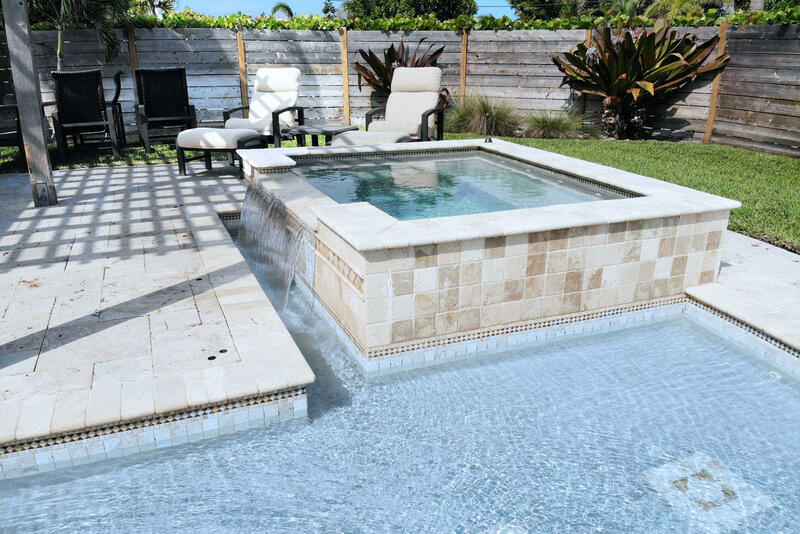 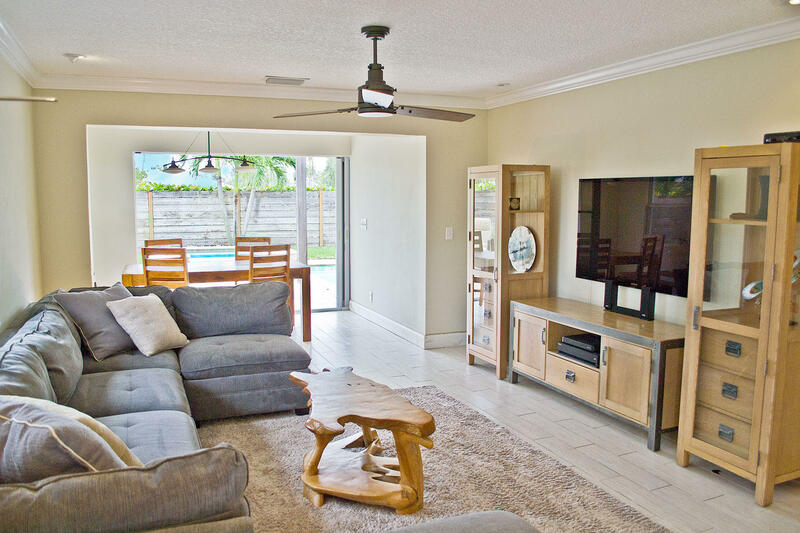 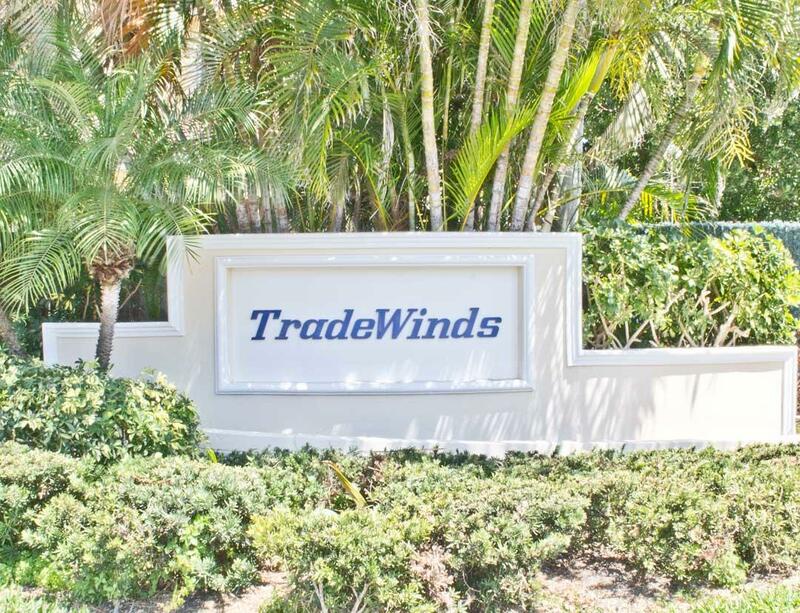 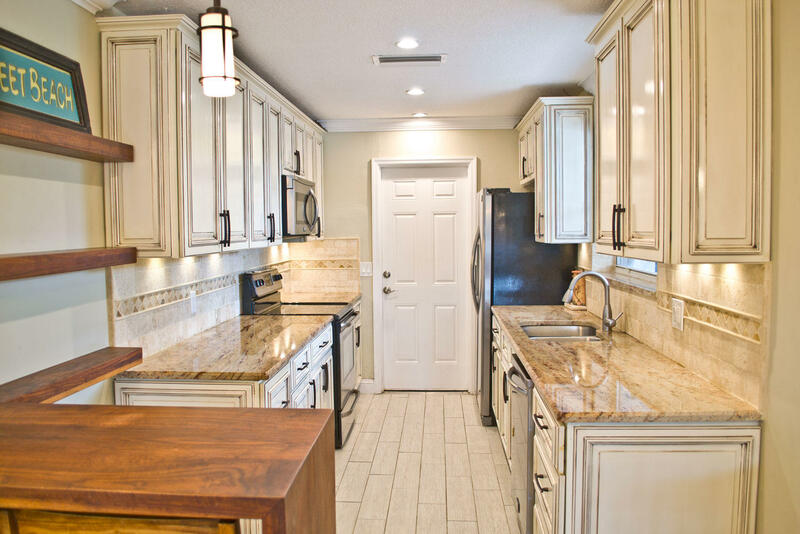 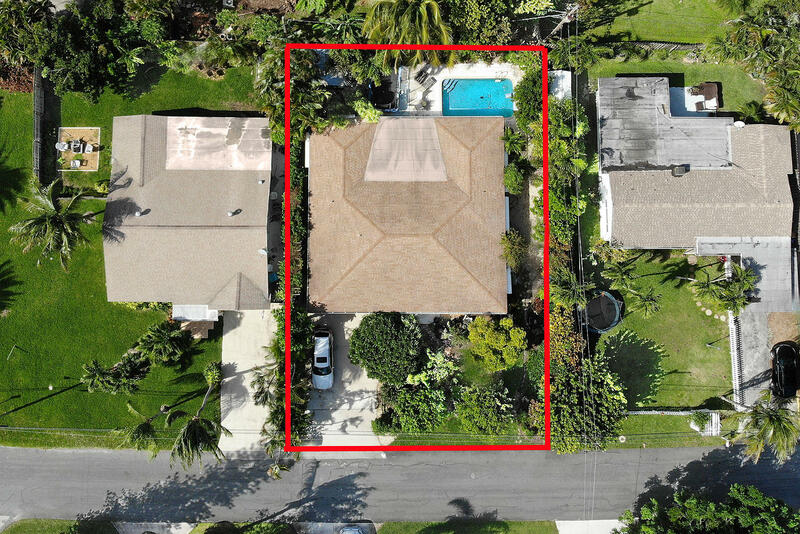 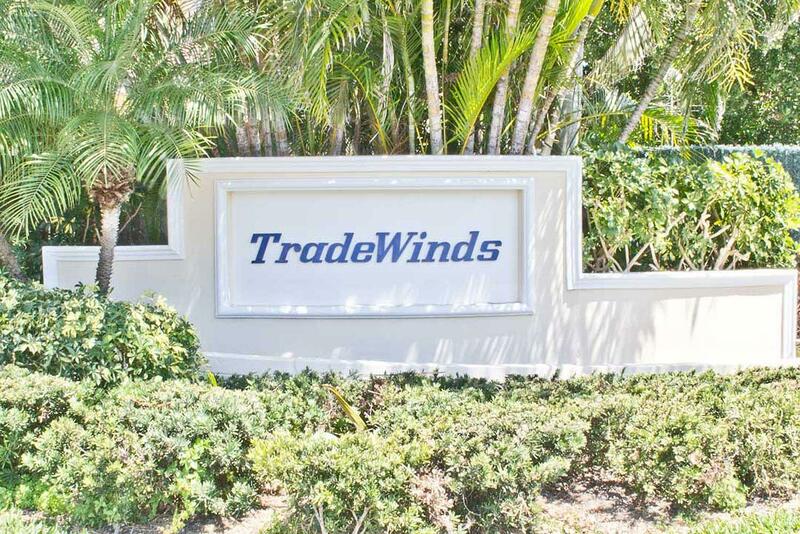 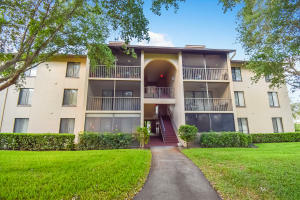 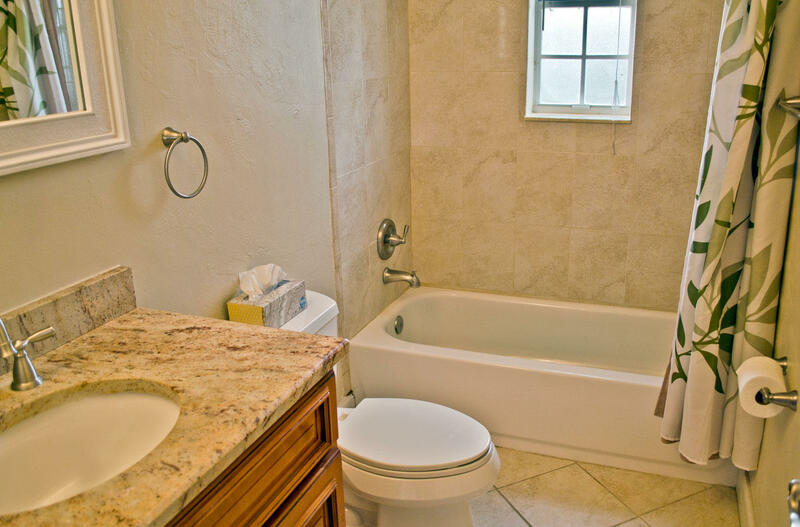 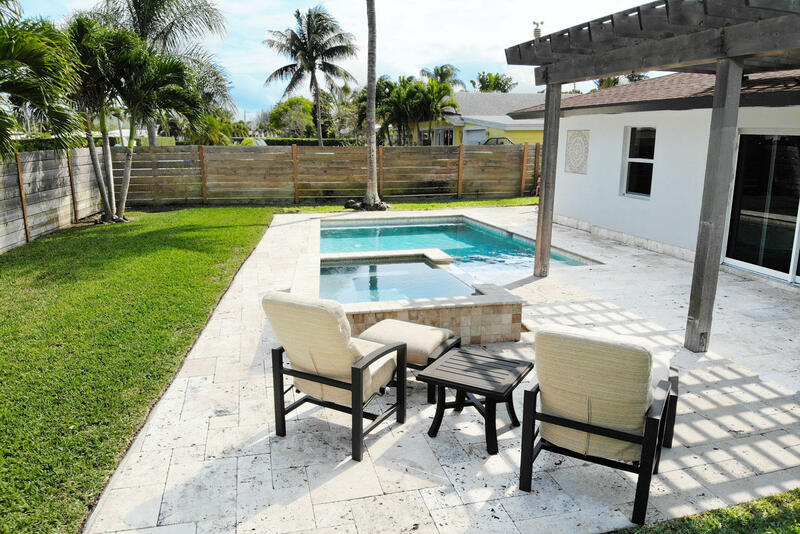 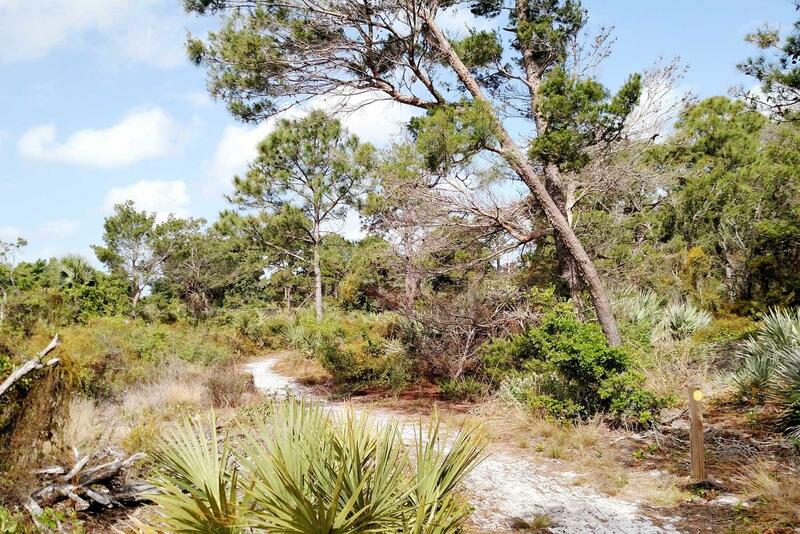 Located in a quiet Tradewinds neighborhood, across from the multi-million-dollar properties of Gulf Stream Florida. 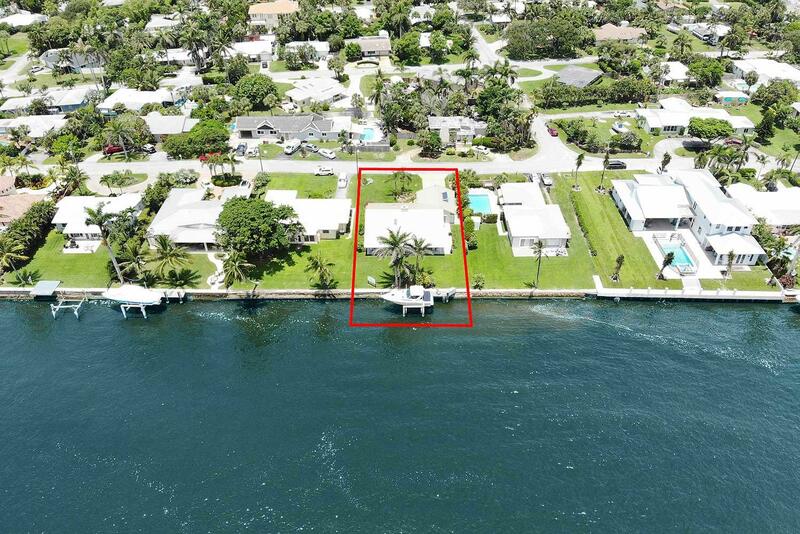 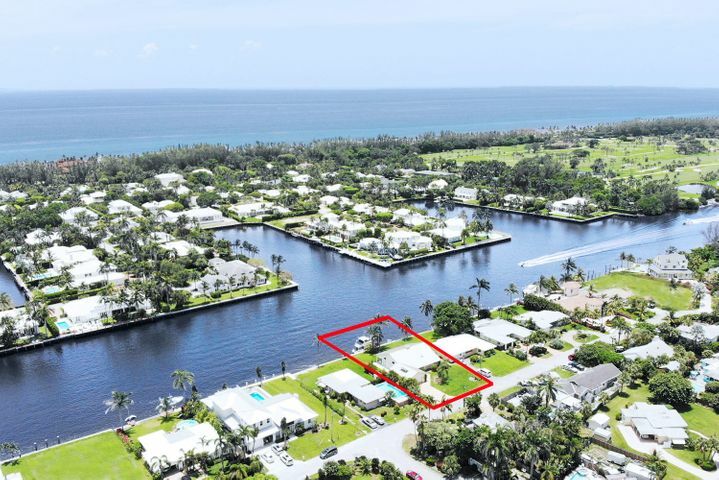 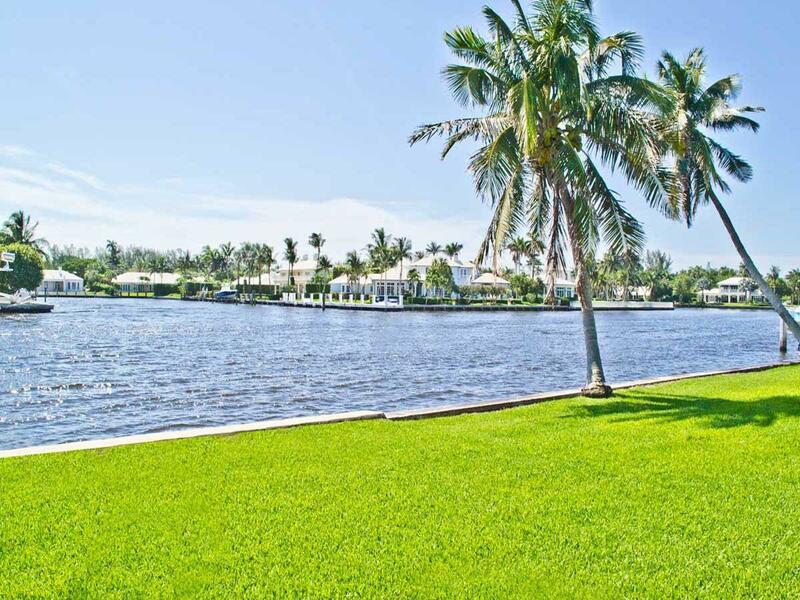 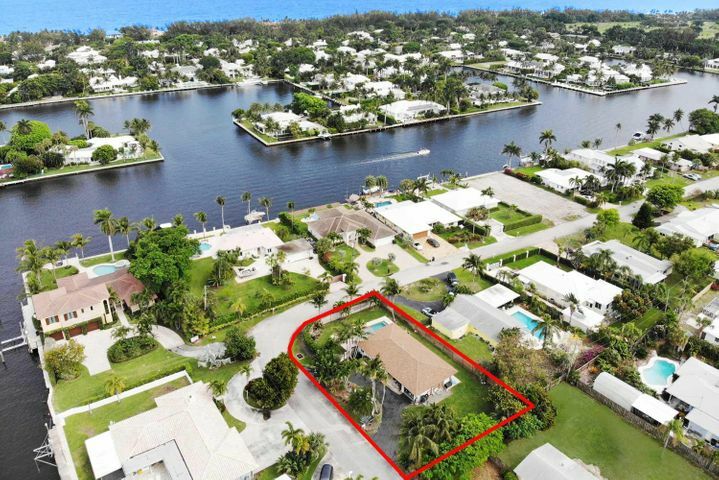 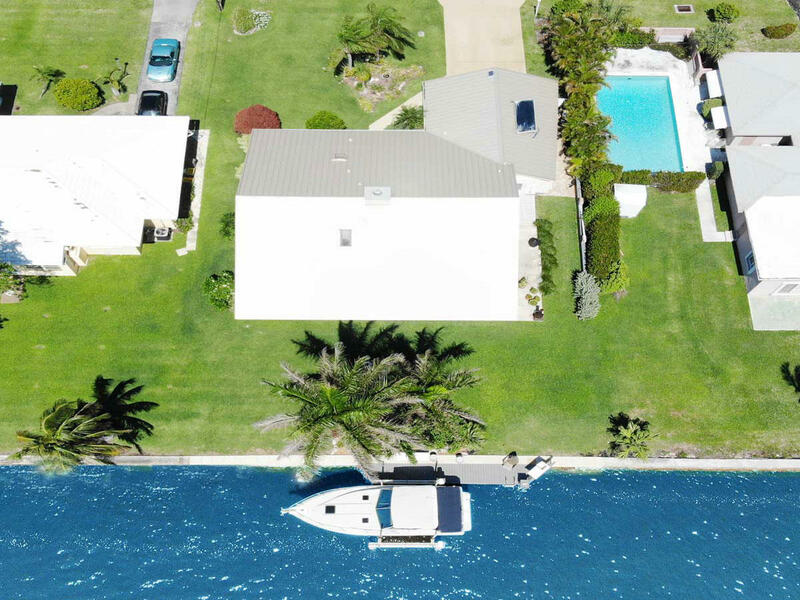 This custom-built, 1-owner home is a boater's dream with 75 feet of water frontage includes 30' dock & 16K boat lift, no fixed bridges to the ocean. 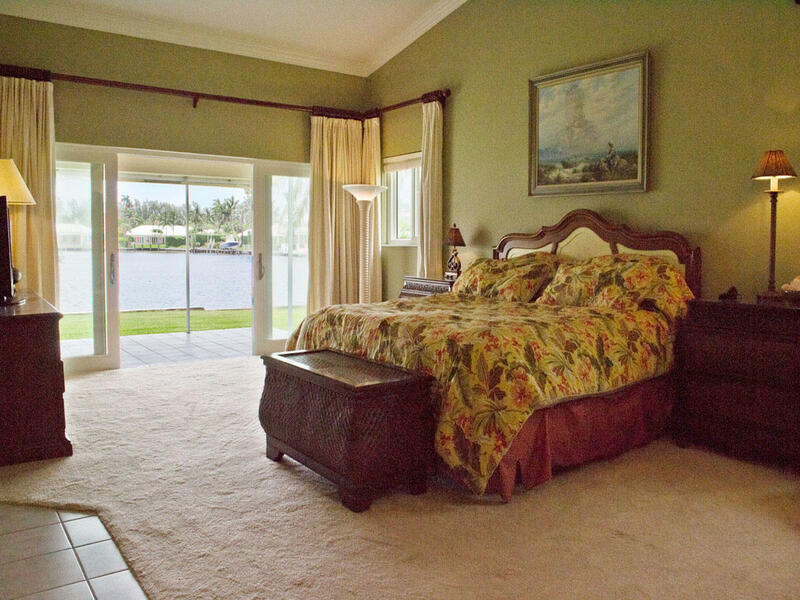 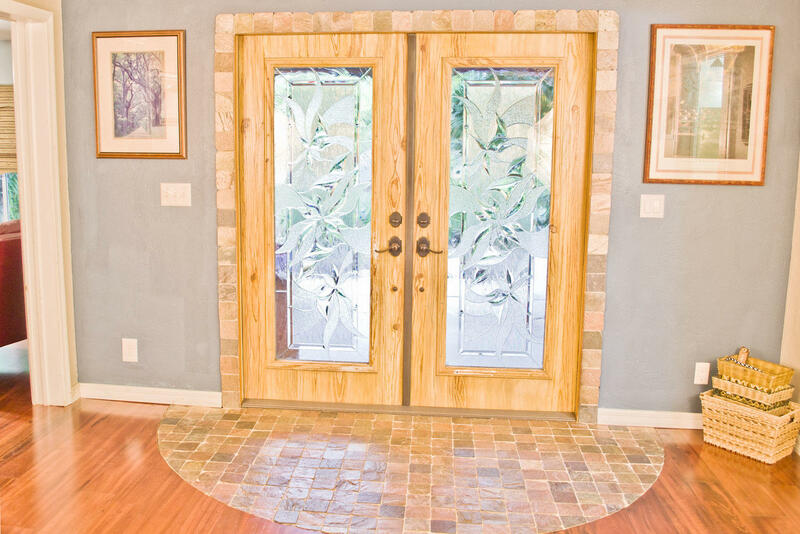 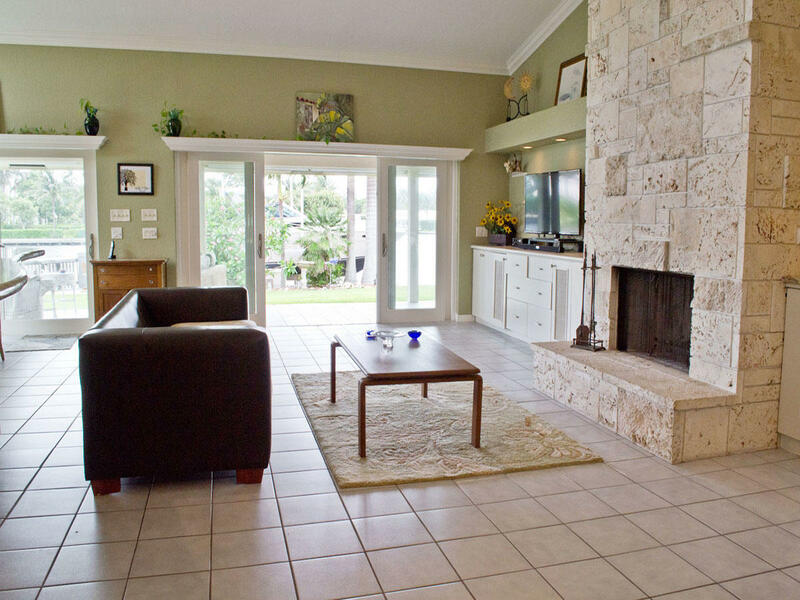 Built on pilings in 1987 with a Coral Keystone Fireplace and large 2.5 car garage. 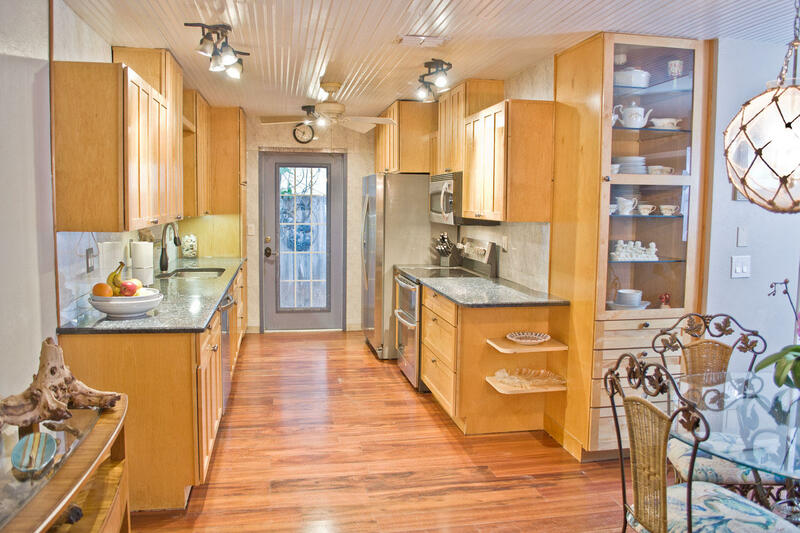 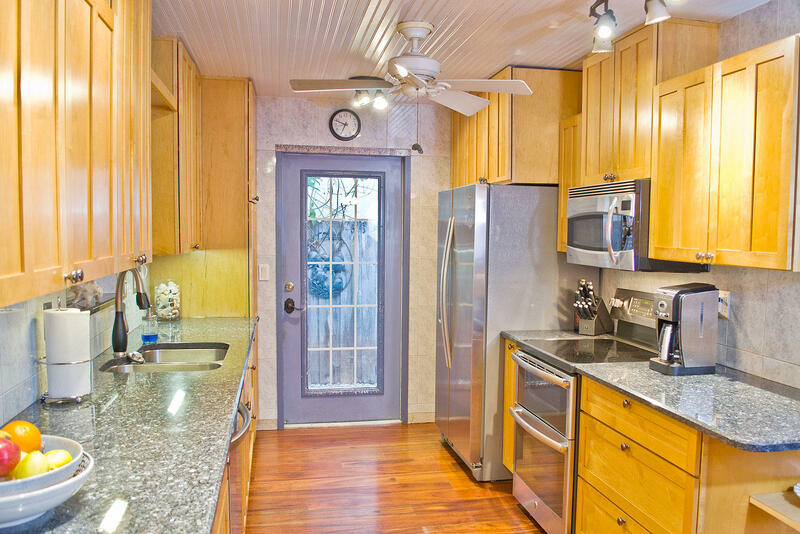 This dream home has been renovated over the years with new impact windows & glass, updated kitchen & new roof. 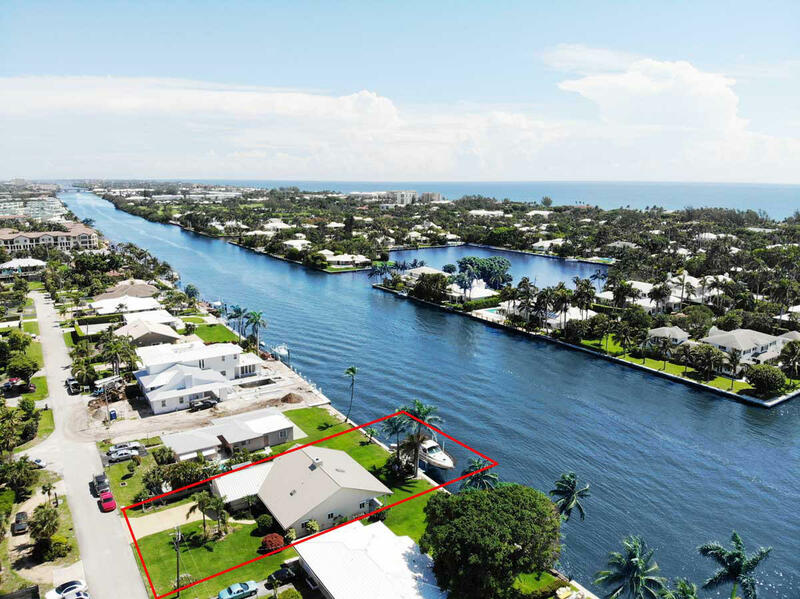 1-story living with an open floor plan, vaulted ceilings, large 1st floor master bedroom & stunning panoramic waterfront views. 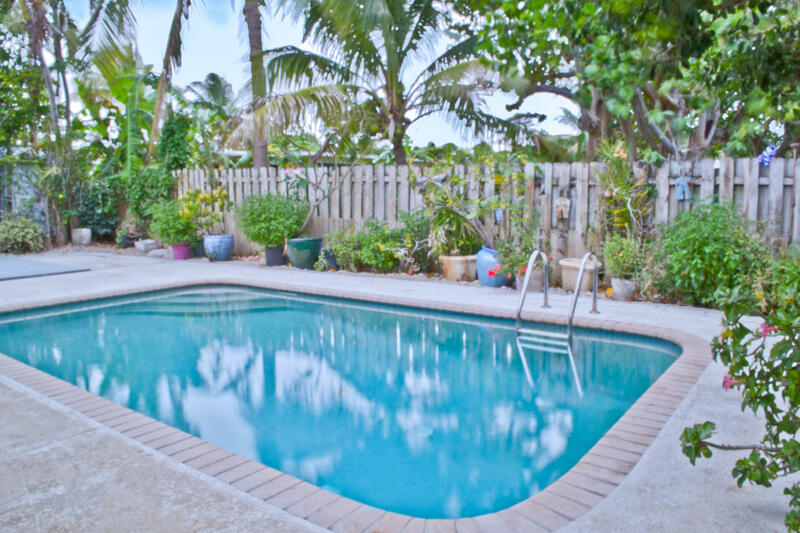 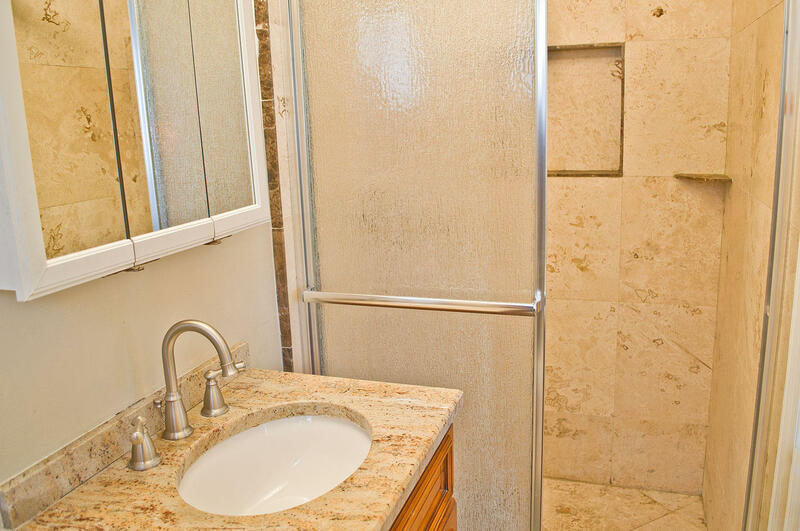 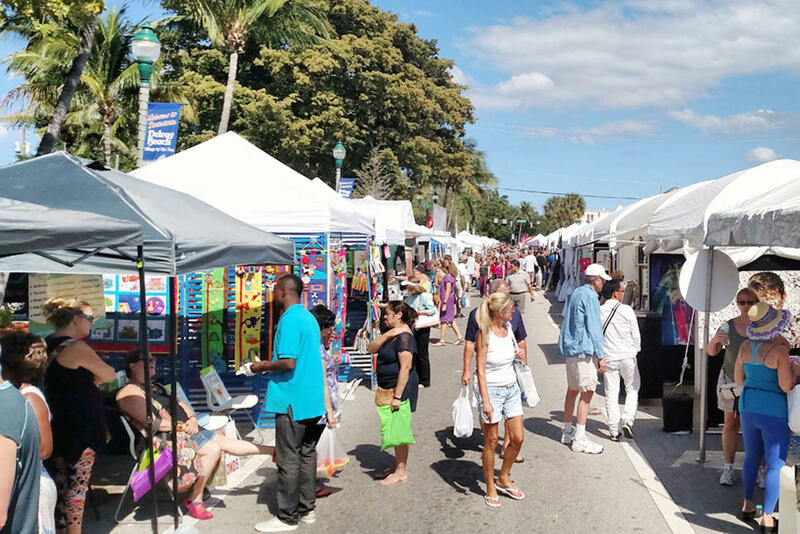 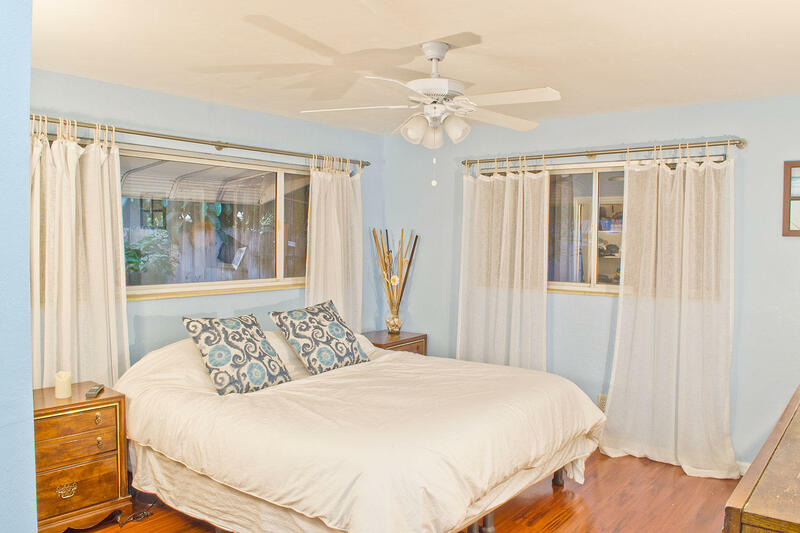 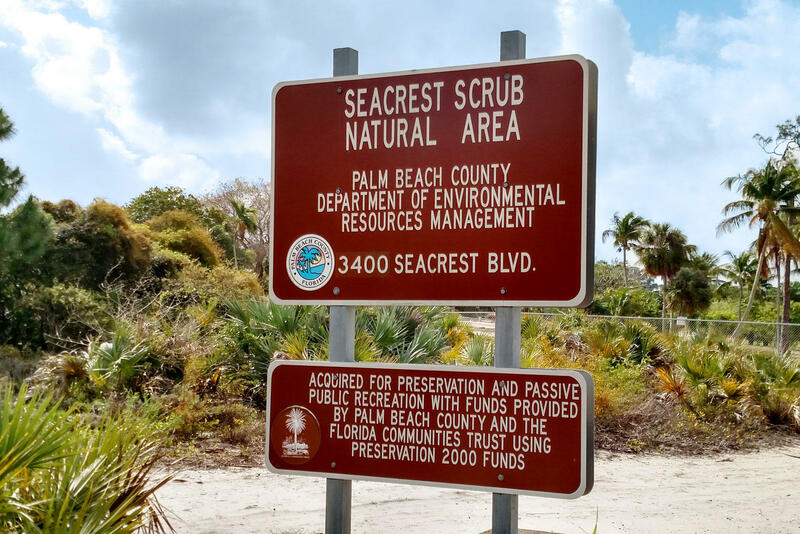 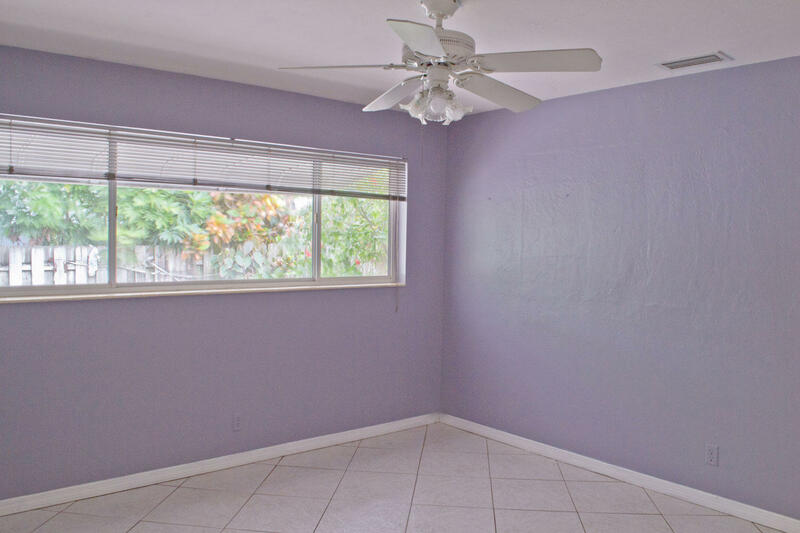 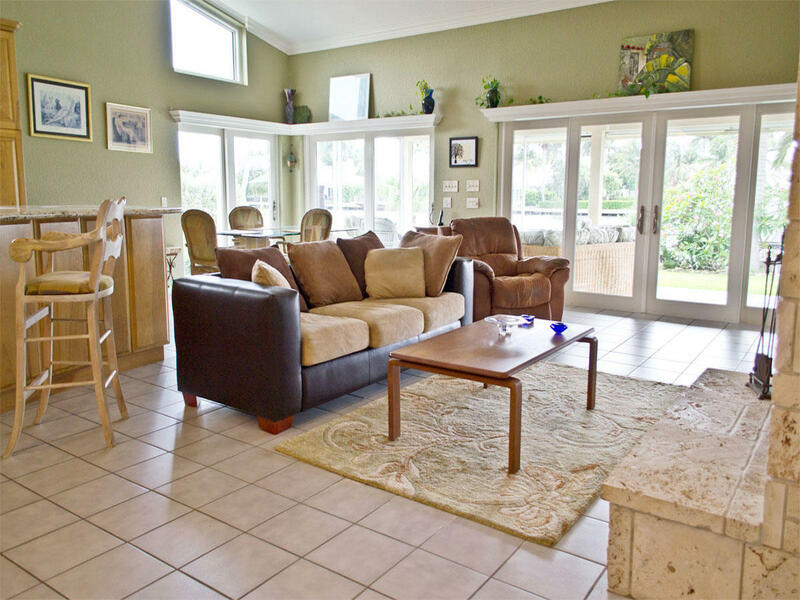 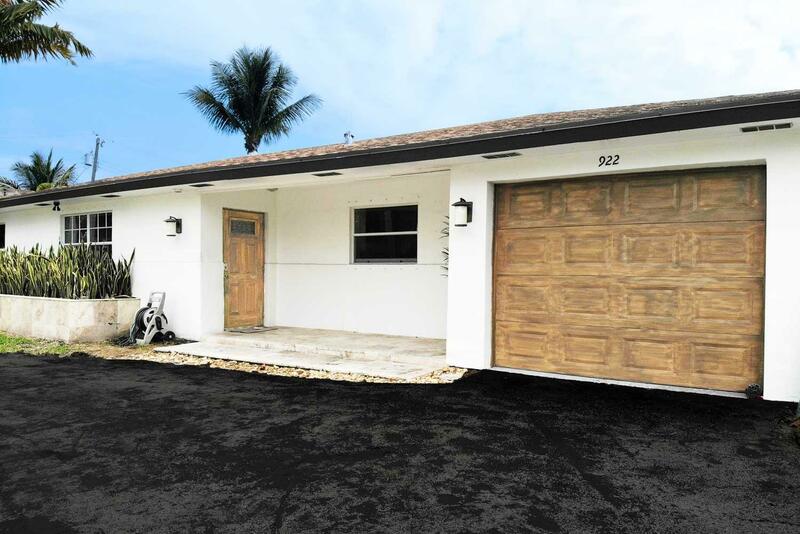 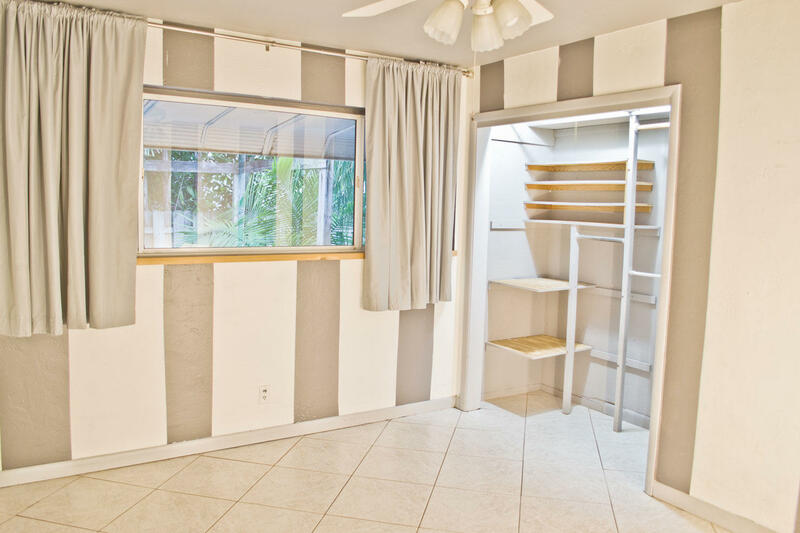 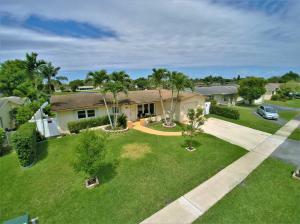 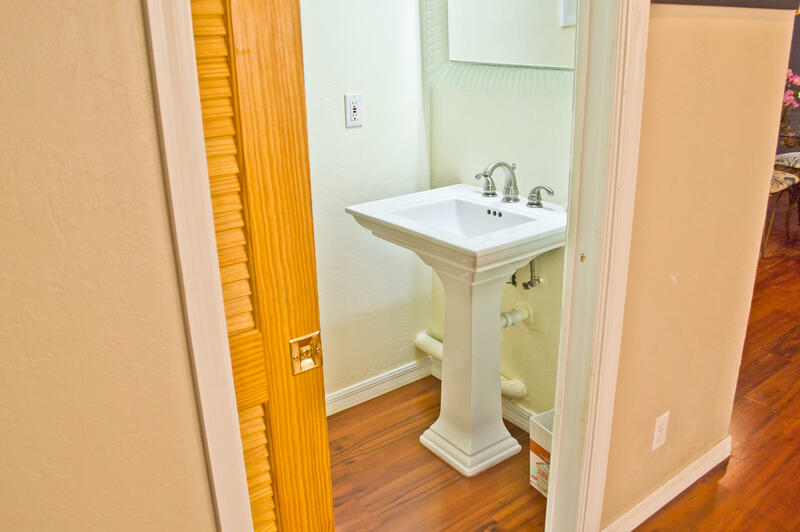 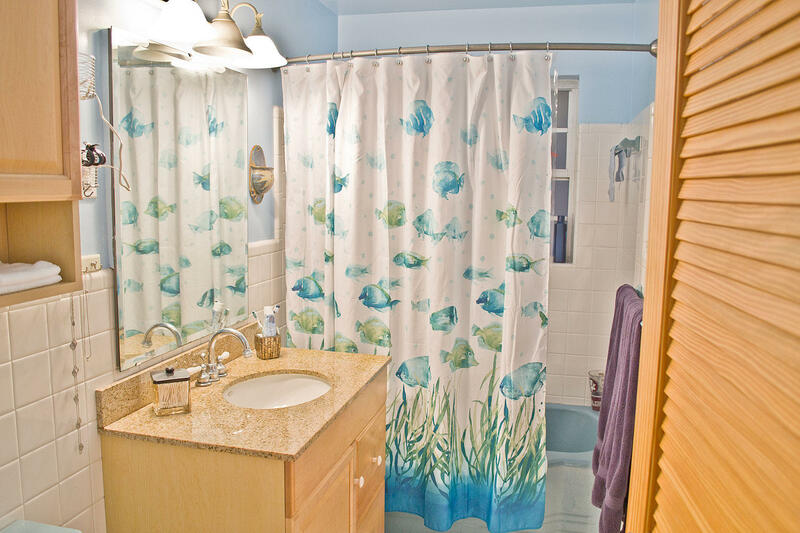 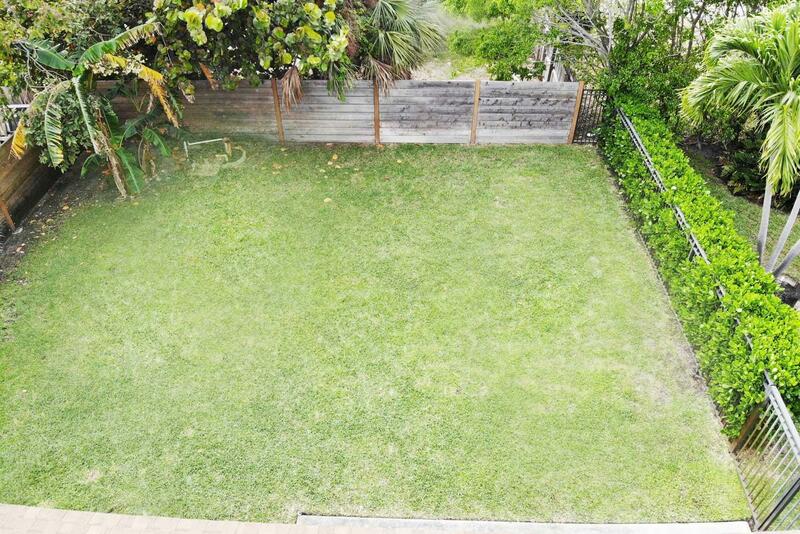 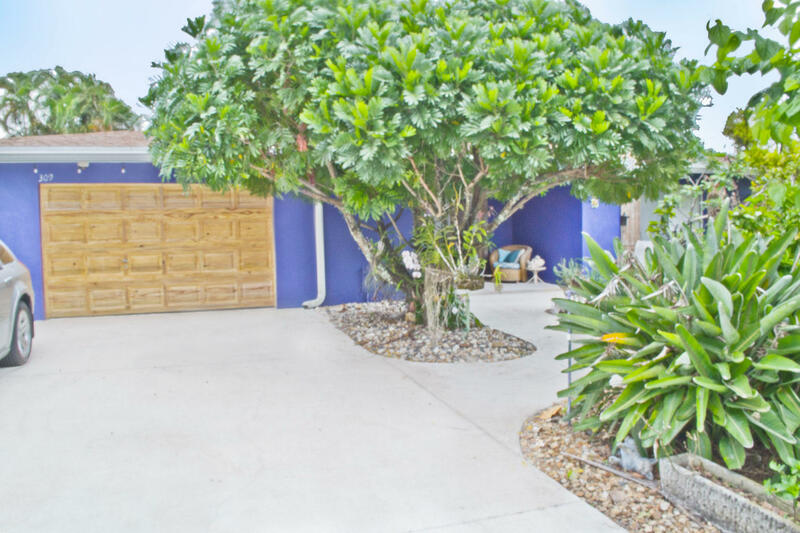 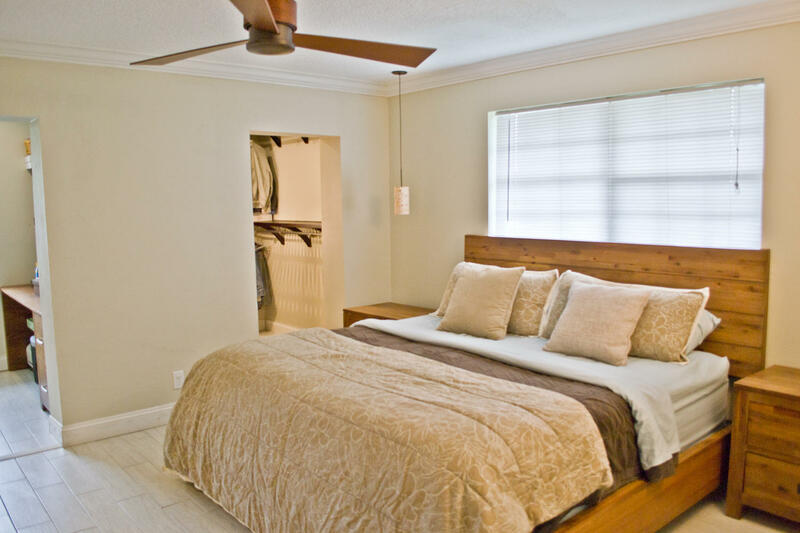 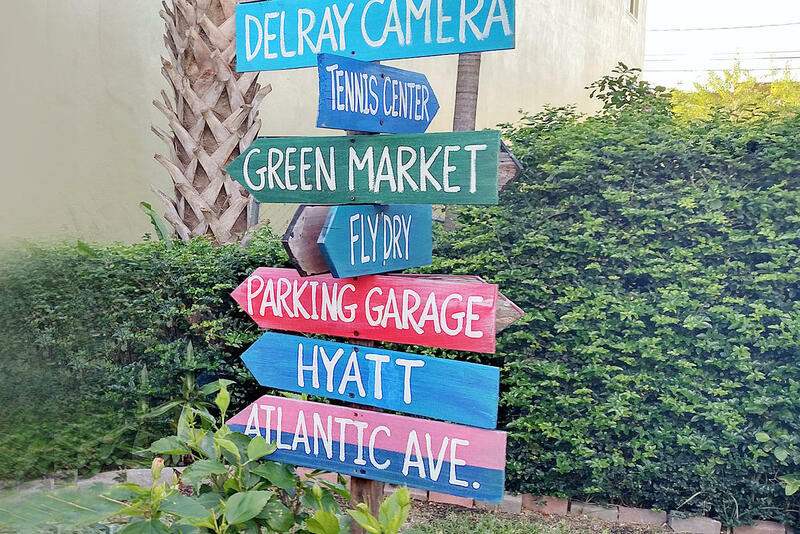 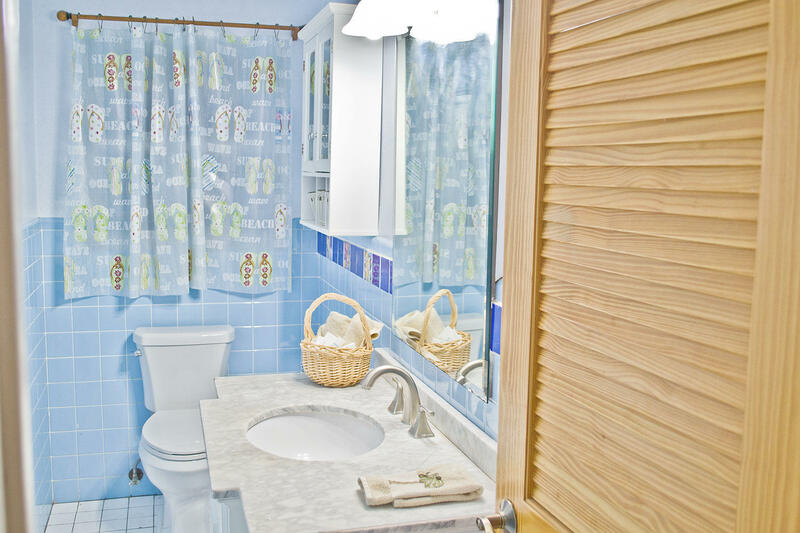 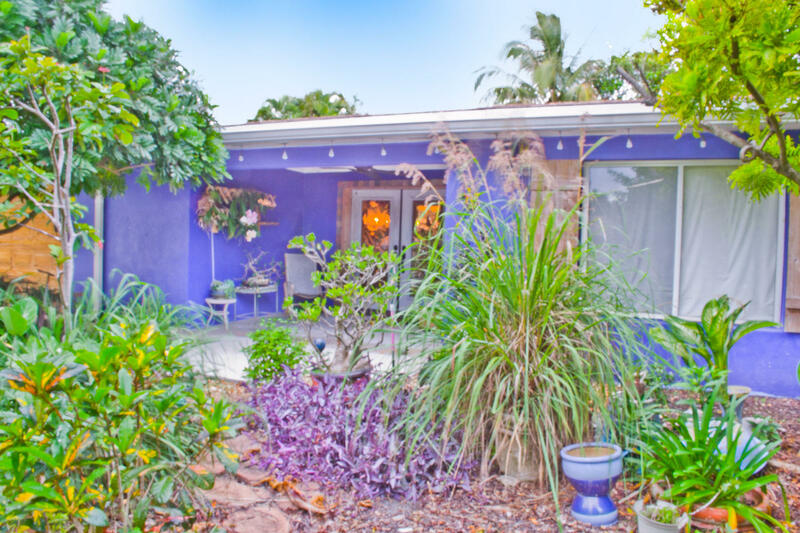 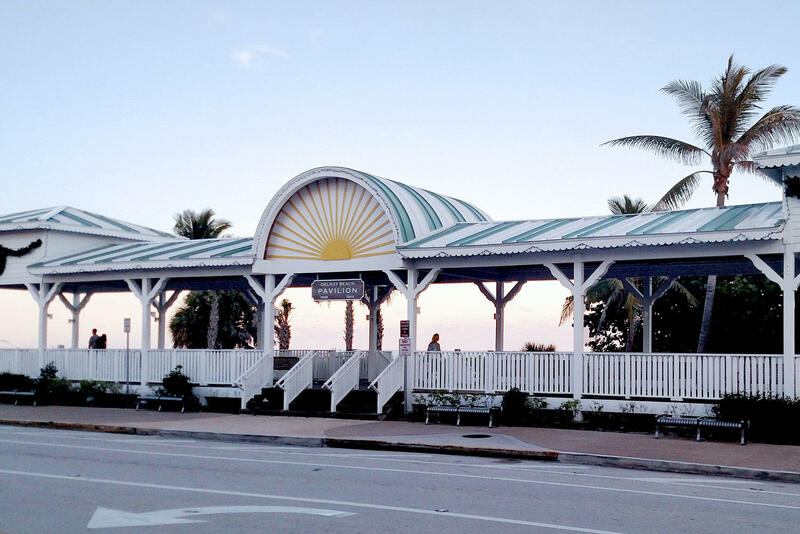 Located close to the Beach, just north of Delray's famous Atlantic Ave. 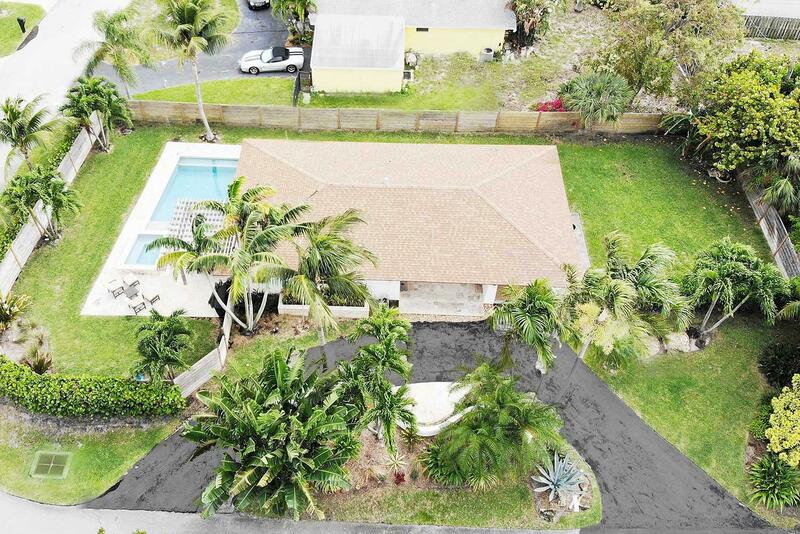 Directions: From I-95, go East on Atlantic Ave, North onto Federal Hwy, Right onto Turner Road at TradeWinds sign, Right onto Karen Drive, House is on the left.